If you're looking for Jeep service near Traverse City, Missouri, then look no further than Watson Benzie Chrysler. Our certified Jeep service staff have the knowledge and experience to get your vehicle back in working shape quickly. The benefit of working with a dealership like Watson Benzie Chrysler is that our staff knows Jeep vehicles inside and out and we are ready and waiting to handle all of your Jeep service needs. To see for yourself, visit Watson Benzie Chrysler today and speak with a member of our service staff. Service your Jeep vehicle at your trusted Traverse City, MI Jeep dealership. For Jeep service near Traverse City, MI, Watson Benzie Chrysler is your go-to service center. We service your vehicle at every level. This includes oil changes, tire service, brake pad replacement, and replacement of Mopar accessories and Mopar parts. With Watson Benzie Chrysler, you can rest assured that your Jeep model will leave the shop running smoothly. What's more, we offer shuttle and drop-off services to guarantee that your vehicle repair won't slow you down. 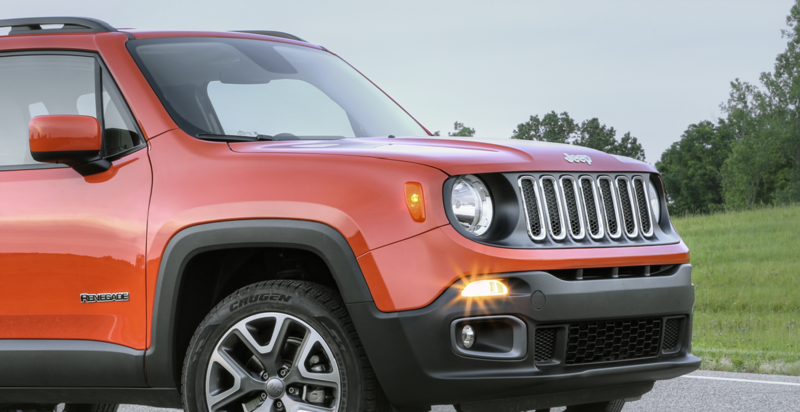 Give our service center a call today and schedule an appointment for your Jeep SUV! There is no better time to wait. If you are looking for Jeep service near Traverse City, MI, turn to Watson Benzie Chrysler. From top to bottom, our certified Jeep service staff know what it takes to keep your Jeep model running in ideal shape. You can rest assured that we will treat both you and your vehicle with the highest level of customer service and attention. Give us a call, or better yet, stop by our dealership to see for yourself today!